Pain Relief Products For Dogs can help dogs with joint problems, or other health related conditions that can cause your dog avoidable pain. Finding a pain relief formula or supplement for your dog can add back the quality of life that they deserve and that you want for them. 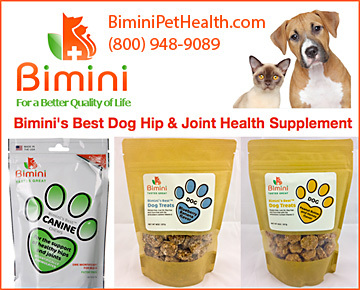 Helping your dog to find a product to relieve joint pain will bring joy back to both of your lives. Make sure your dog has the right supplements, treats or foods that can increase his ability to fight pain and regain health today.